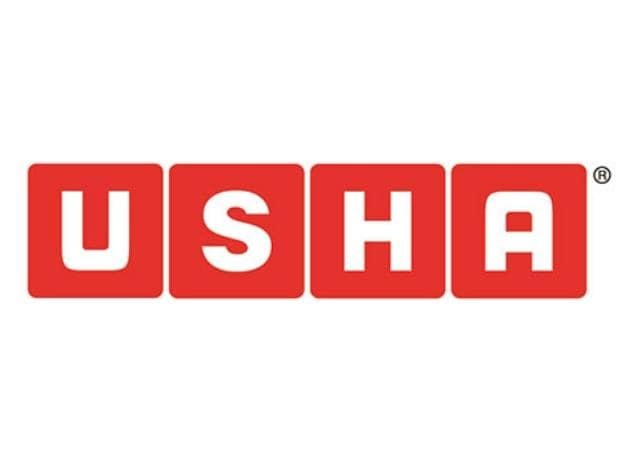 Consumer durables firm Usha International is eyeing 20 per cent growth this financial year to clock a revenue of Rs 30 billion, a top company official has said. Around 80 per cent of the company's revenue is from home durables and rest is contributed by engineering products like water pumping solutions, engines among others. "With aggressive business plan in place across all our business verticals, we plan to nearly double our growth to over 20 per cent this year. This year we aim to grow more than 20 per cent and cross a turnover of Rs 30 billion," Usha International chief executive officer Dinesh Chhabra told PTI. He said that going forward, segments like pumps, appliances and lighting are expected to become high growth drivers of the business. The company's focus verticals include kitchen appliances and fans. "We see tremendous growth potential in home appliances, especially in kitchen appliances segment which has a very low penetration level. Also, owing to improving electrification in India and pick up of rural demand people are moving to mixers. Therefore, it is our endeavour to remain focus on kitchen appliances," he said. He acknowledged that the fan business has always been its growth driver and will always remain its core pillar of strength. The company has 21 per cent market share in fans and claims to be the second largest player in the organised fans category. It has a strong presence in southern and eastern regions and is aiming to strengthen its north base followed by west. Currently, rural market contributes to 25 per cent of the revenue and he said the company aims to double its revenue in two-three years by stepping up the brand's presence and reaching out to the remotest parts where there is a latent demand. "We are improving our go-to-market and distribution by appointing distributors in the rural market. Owing to the limited online penetration and access in tier II towns, it requires a strong on-ground network footprint," he said. Usha International has a pan-India presence through a network of approximately 1,200 stores in modern retail. These include 54 company-owned showrooms, Usha Joy stores, and multi-brand outlets including modern and regional. This year it aims to double its retail outlets through either company-operated or franchise stores.